Week six in our 10-year celebration is an homage to all of our trade show travels. 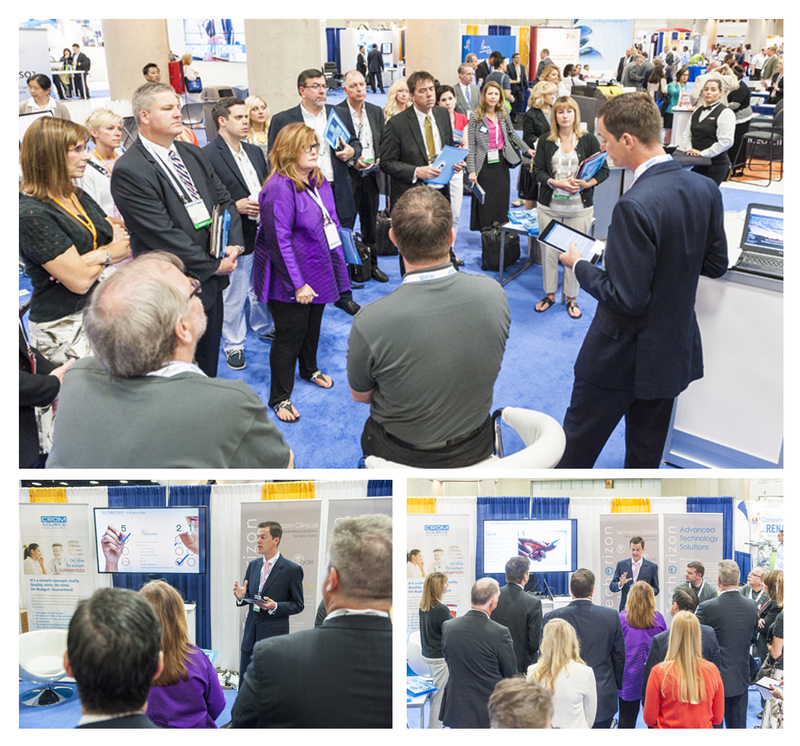 When SCORR’s feet are on the trade show floor, attendees know. 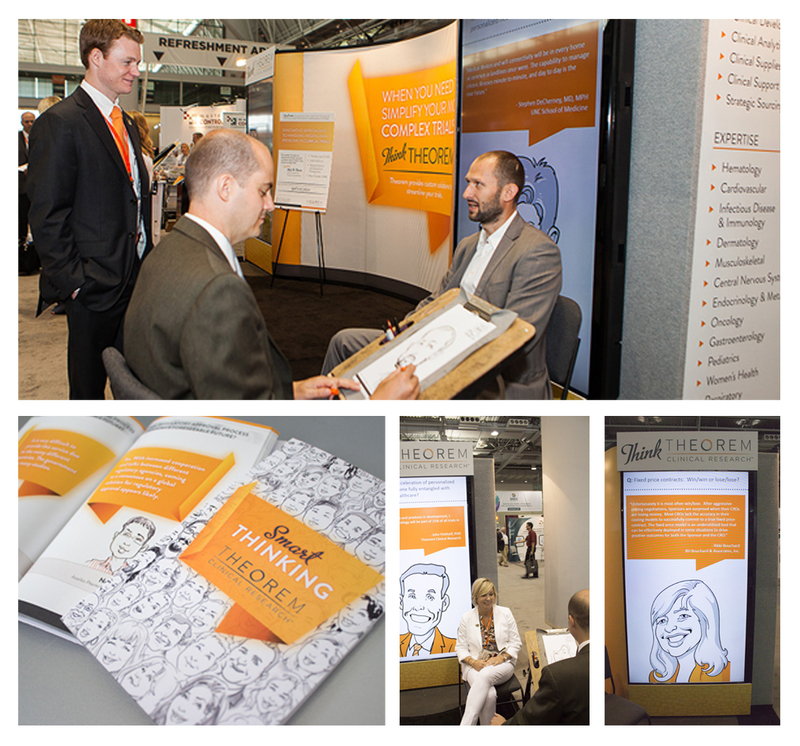 Around the world at trade shows of all sizes, we’ve developed off-the-wall, yet on-the-mark strategies that have helped clients stand out. 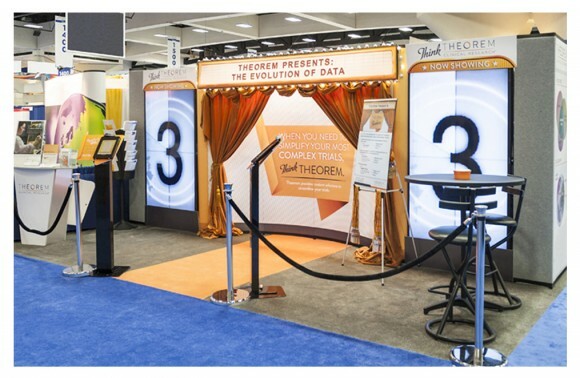 The following are 10 of the most effective trade show promotions we’ve devised. 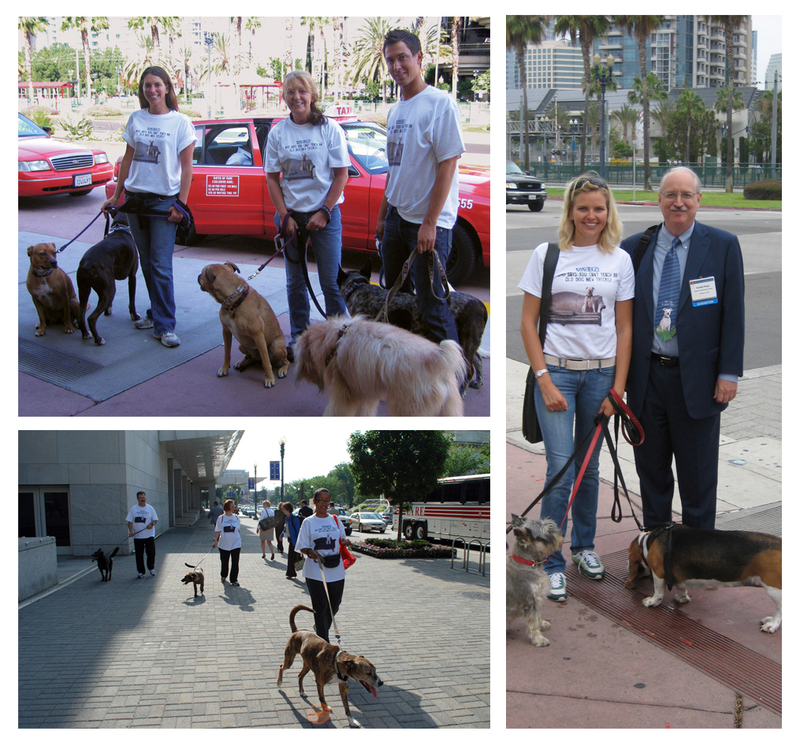 Dog walkers promoted Camargo’s canine mascot and “old dogs, new tricks” messaging. 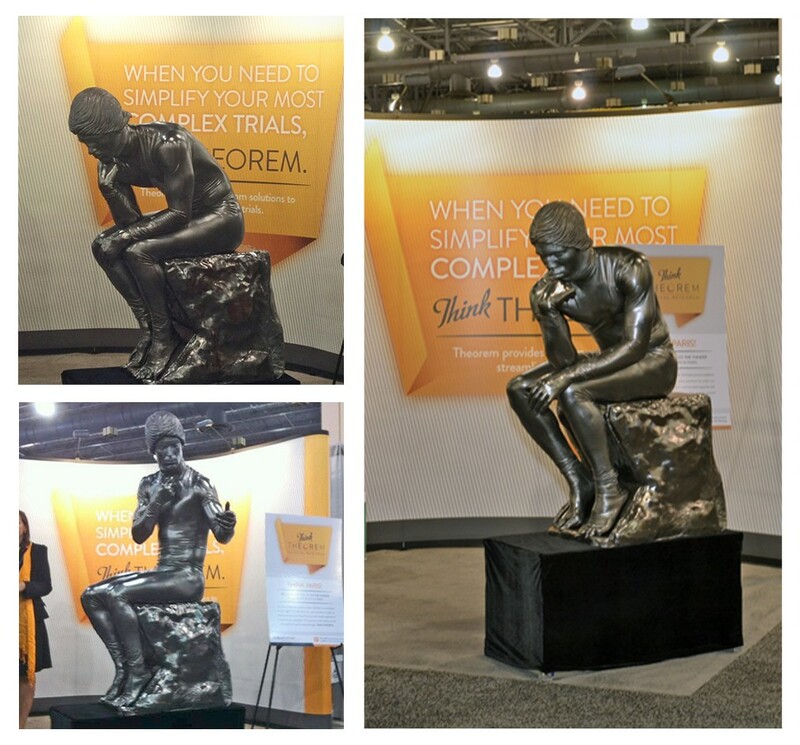 “The Thinker” drew people to Theorem’s booth, where they could enter to win a trip to Paris to see the actual Rodin statue. 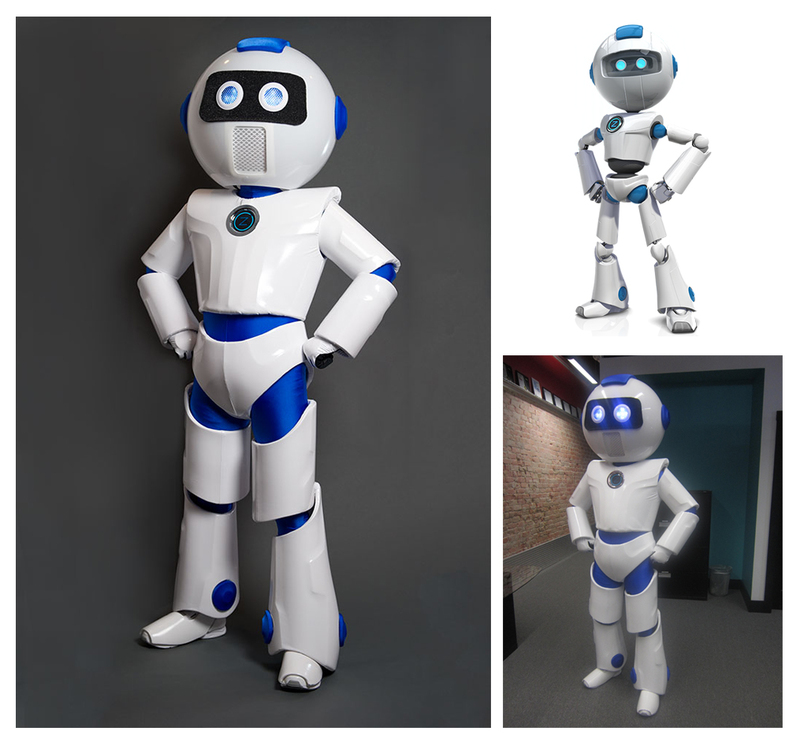 The award-winning face of the Zyantus brand came to life in 2013. At roughly 80 feet tall, this might be the biggest project SCORR has ever worked on. 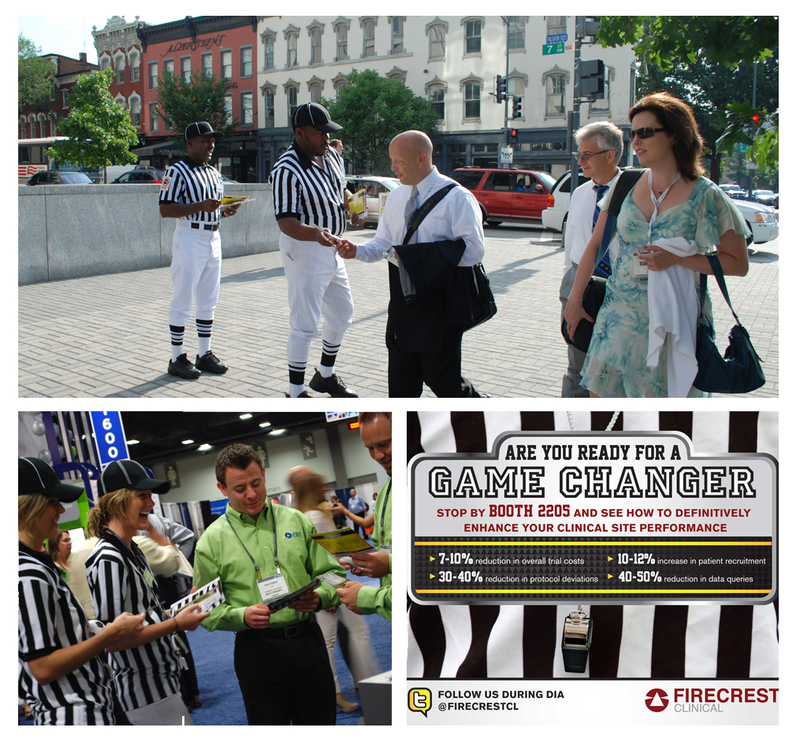 Firecrest changed the game for good, and referees helped attendees get to know the new rules. This turned out to be an excellent way to spend a little time with attendees and give them something to take home. Firecrest’s answer to going big or going home. 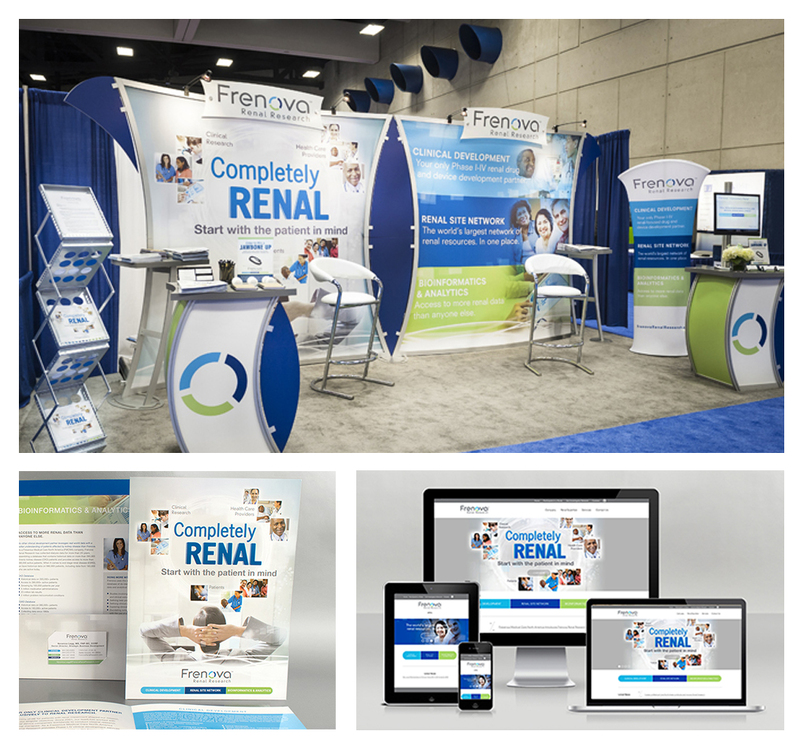 SCORR launched the foremost name in renal research with a new identity, booth and suite of sales materials. SCORR spread the word about Techorizon’s innovative technologies. This proved to be a dynamic way to make an acquaintance on the show floor. See where we started, where we’ve been and where we’re going. awesome trade show booths for each brand and company trying to show of their products and services!